On this month's journey into The Nexus—our 30th trip into the magic Trek ribbon—the gang is chatting about two very different episodes of the beloved franchise. Over on TOS, it's "The Alternative Factor," which originally aired March 30th, 1967. In this episode, we're shown such enticing things like—WHOOPS! This episode is for paid subscribers only! To check out the full episode, head on over to our Patreon page and sign up today! 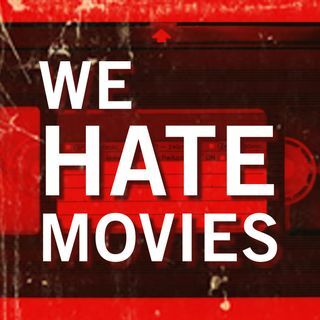 You're currently missing out on ... See More hours and hours of unheard WHM material on Trek, Star Wars, additional bonus episodes, sync-able commentaries, and more!